DDx Pro is next generation advance differential diagnostic mobile app specially designed to provide most comprehensive database of medical disease listing. DDx has more than 1500 diseases covering all the subspecialties in adult medicine. This app has been designed for one of the local client in east coast and ready to download from App Store. 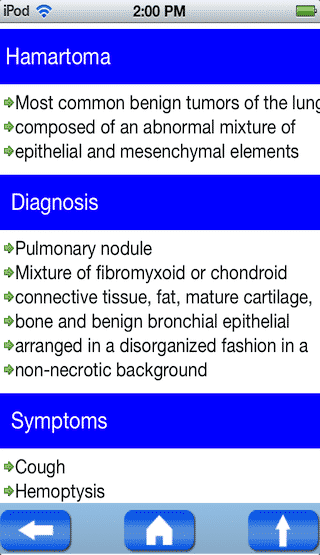 User can search individual disease by name or any combination of clinical, laboratory or radiological attributes. 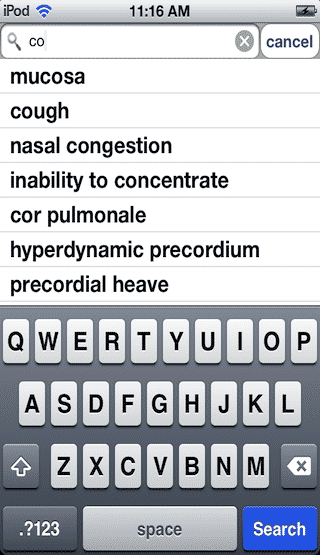 User can access list of disease in the app and explore then individually. User can access online database of diseases. User can access different categories of disease. DDx Pro had to be developed with large database of diseases. 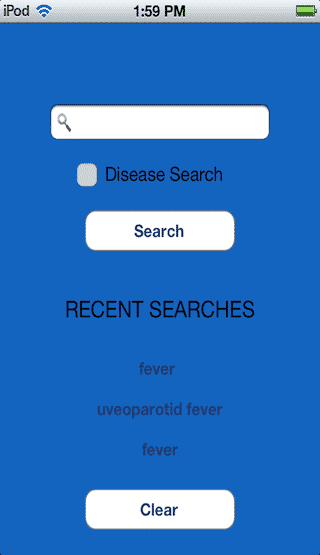 Client wanted us to develop an app where user can easily find any particular disease. We implemented a database schema that made it easier to map the disease, symptoms and diagnosis. Client wanted user to quickly see the results, we implemented auto suggestion feature in the app so that user would see the available terms as soon as they type the query in the app. DDx Pro has Disease searching, listing, categories and description displaying capabilities.